Sold by Wendy’s Houses. Please ask for similar Chalets & opportunities. 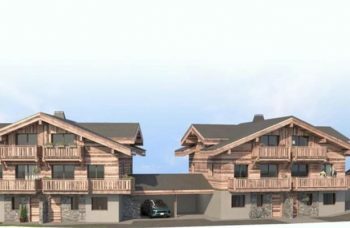 Fantastic New build Chalets close to Super Morzine telecabine, in a prime location in Morzine. 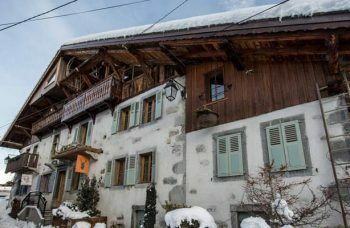 Built by high end chalet builders where we worked one to one with clients to entirely bespoke their chalet. 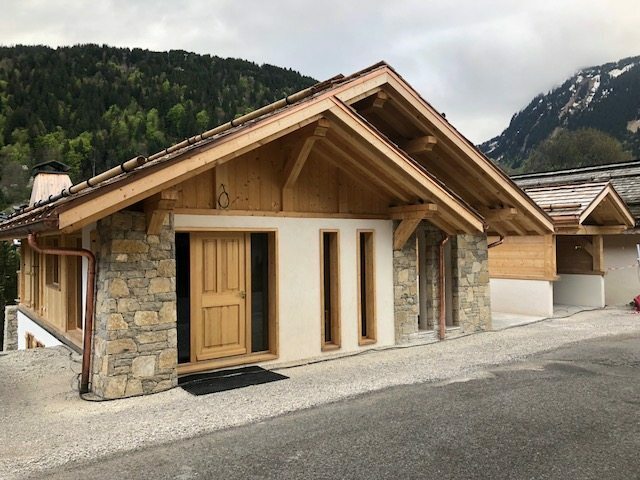 Detached luxury 6 bed/ 6 bath newbuild chalet delivered 2018. Central Morzine and walk to the Super Morzine telecabine. 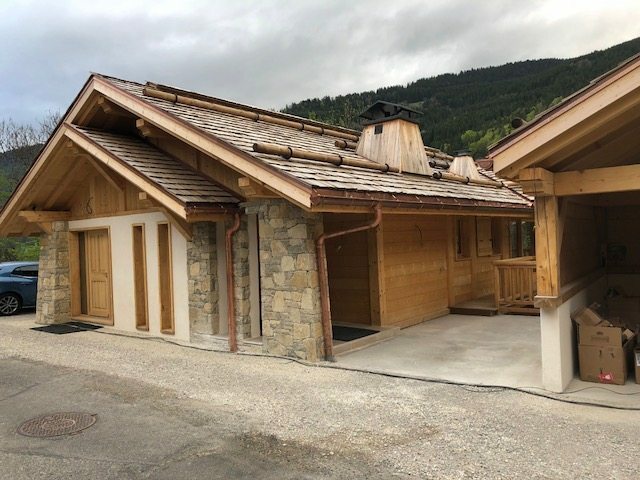 Wendy’s Houses works with High end Chalet Builders who can build your dream chalet and we work one to one with clients. 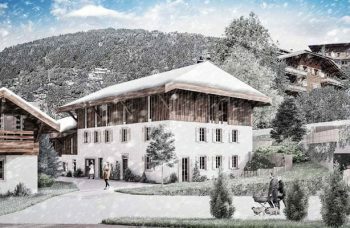 Contact us to hear of similar projects or land available for like Chalet builds.